Today marks the end of National Woman’s Month. For the past 30 days I’ve been musing about what being a Catholic woman means in 2017, and my wanderings led me… to beauty. I found it rather striking that all three of our most recent popes have been impacted by Dostoevsky, and particularly that quote from The Idiot, “Beauty will save the world.” I reread Mulieris Dignitatem, Via Pulchritudinis, and Vultum Dei Quarere. I took a peek at Holy Women and Letter to Artists. Though these documents dealt with different topics, I found a continuity of thought on women, beauty, and vocation. A conversation with my friend Meg became the clincher: she told me that her knowledge and use of makeup was actually a charity for her, so she could represent marriage and motherhood well. Now I don’t have an intimate relationship with beauty like some women do. I knew early on I wasn’t going to be the stunner who walks into a room and turns heads. God deemed it proper that I should be one of His plain Juanas, but He did send my prince charming to find me and love me anyway, so my hopes of turning into a swan one day weren’t dashed, they just remained inconsequential. But then, enter perimenopause, and hormones wreaked havoc on my used-to-be clear face. Overnight I discovered a latent vanity I didn’t know I possessed. I found myself worrying about zits, just as much as my teens did. Just when I think I have this humility thing down, BAM! God throws me off balance and disabuses me of that notion. At 49, I am just beginning to unpack how and why beauty, dignity, and vocation are intertwined. While I have been biological mother for 26 years, lately I have become spiritual mother to some. And Scripture says, “To whom much is given, much will be required.” So even though I feel quite unqualified to be writing about this, I’m giving it my best shot. 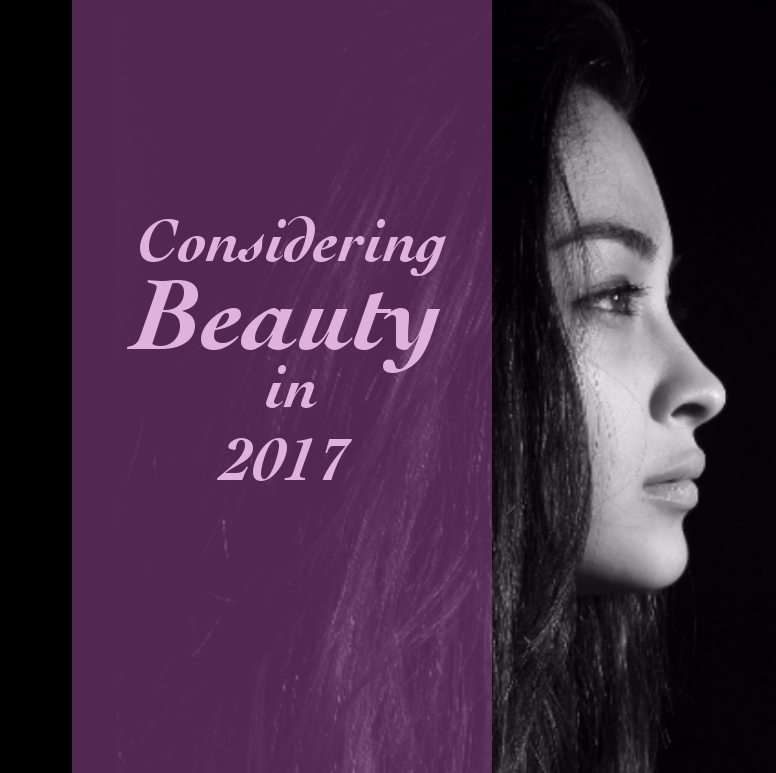 Many of our young women today are trying to find meaning and worth in their physical appearance, and how they present it to the world. They don’t seem to have a good understanding of what true beauty is… but then, neither do I. What is it supposed to look like? Is it about looking young forever? Though we are surrounded by women way past their 20s who are physically beautiful, we fear the unknown, and try to preserve the beauty of our youth. Some of us resort to surgery and other measures to regain what we’ve lost, or to obtain what we weren’t naturally gifted with. But most of us will acknowledge that beauty goes beyond what’s visible. Is it about power? We cannot all be the face that launched a thousand ships. But God fills the world with all forms of beauty, and we are hardwired to respond to it, often viscerally, despite ourselves. The human heart instinctively knows beauty. It shocks and draws us out. It disturbs us. It breaks through barriers and touches the soul. Even Adam needed Eve — beauty enfleshed — to complete him. The power of beauty cannot be underestimated or treated lightly. But with great power comes great responsibility. Today, we are increasingly suspicious of each other. It’s hard to trust language that’s constantly being undefined and redefined. We question the motivation behind actions and refuse to take them at face value. Even beauty can be ambiguous — it can lead us to truth… or deceive us. Physical beauty should not be a mask that hides the ugliness inside. Rather it should be the manifestation of growing beauty within. Real beauty is not so much about image as it is about integrity. We need to bring truth and goodness to a world that is full of doubt. We take for granted that we know what beauty is, so we don’t often talk about its meaning or purpose. But we are creatures made for communion, and when we misunderstand the purpose of beauty, we run the danger of miscommunicating it to the world. Beauty should inspire one to be more, to be better. When we commodify beauty and break it down into parts, we cheapen it, and in doing so, we cheapen our own dignity. We desire beauty when we see it; that is the natural response. But consider this: we are called not to possess beauty, but to become beauty. In looking at Mary, women in Scripture, and our sisters, the saints, I am inclined to conclude that beauty isn’t beautiful when it detaches from the Cross. We all have some understanding of the beauty found in struggle, in suffering, in adversity. True beauty can only be created by the Artist, Who is not finished with us, Who daily remakes us in His image and likeness, if we allow Him to. Only when we have grown in beauty that’s imbued with the Gospel can we hope to change and save the world. It’s a journey that we take: a passing from beauty… to Beauty Himself.